Ours is the known name involved in the manufacturing, exporting and supplying of quality Acid Proof Bricks, which are highly resistant to acids. Our Acid Proof Bricks are appreciated for their good density, low water absorption, low porosity, high cold crushing strength and partial resistance to alkalies. Acid Proof Bricks that we offer are widely demanded in chemical plants, thermal power plants, fertilizer plants, galvanizing plants, petrochemicals and refineries, for chimney construction, etc. 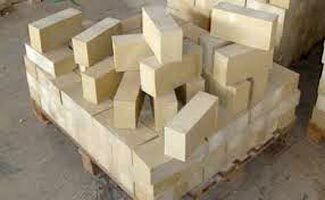 Obtain from us, bulk quantities of Acid Proof Bricks at market leading rates.